Hilton Hall Jr. was named warden at Hardeman County Correctional Facility in January 2019. Previously, he was warden at Coffee Correctional Facility. Hall joined CoreCivic in 2012 as chief of security at Coffee, and worked his way up to assistant warden at Wheeler Correctional Facility, and later to warden at Jenkins Correctional Center. 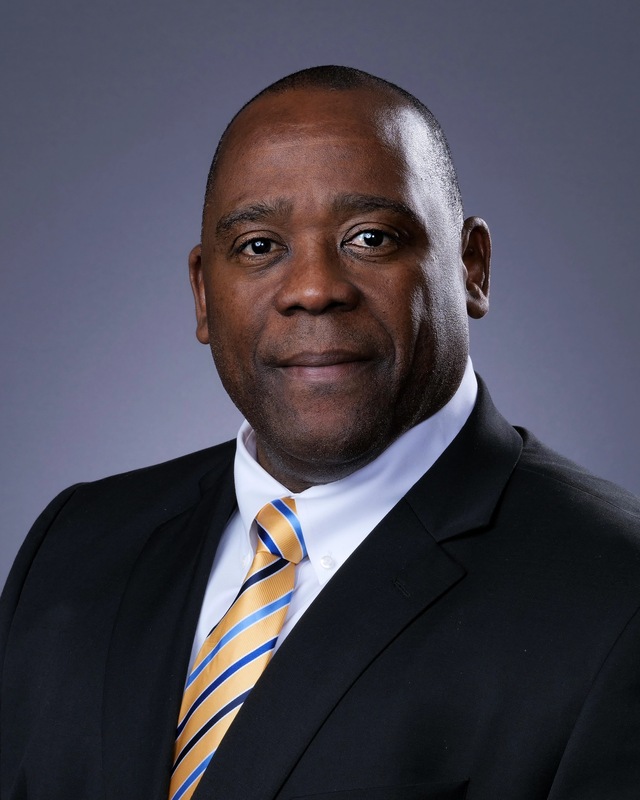 Prior to joining CoreCivic, Hall spent nearly 30 years with the Georgia Department of Corrections, where he started as a correctional officer and later worked as a sergeant, lieutenant, public safety training instructor, deputy warden, warden, and field operation manager. He holds an associate degree in law enforcement and a bachelor's degree in criminal justice from Thomas University. For media inquiries please consult Marla Ernest, the Public Information Officer for this facility.